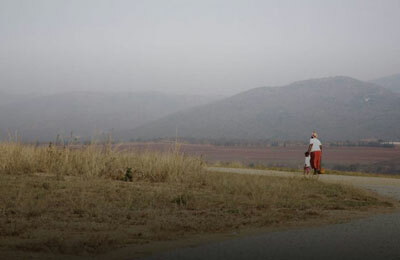 Hope and Healing International works in 59 countries. We have 628 projects and provide empowering, ability-restoring, life-changing services to 37.9 million people with disabilities each year. Use my monthly gifts to sponsor the medical care of a specific child and send my child a bear to hug as he or she receives care. 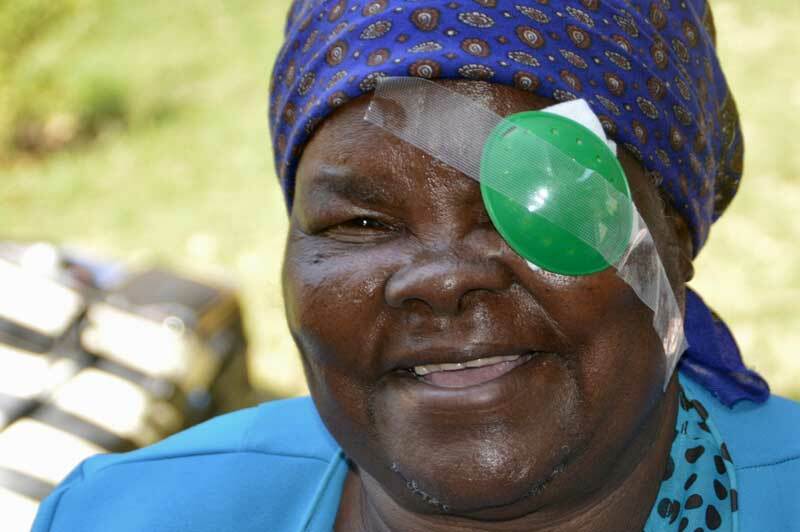 Use my gift to give sight to a mom, dad, child or grandparent… protecting and restoring sight, lifting a family out of poverty. …one gift at a time. Use my leg-walking, eye-seeing, heart-healing, opportunity-creating gift where it’s needed most. A tribute or memorial gift is a thoughtful way to honour a loved one. A donation in someone’s name is meaningful for any occasion… a birthday, wedding, anniversary or in lieu of flowers for a bereavement gift. 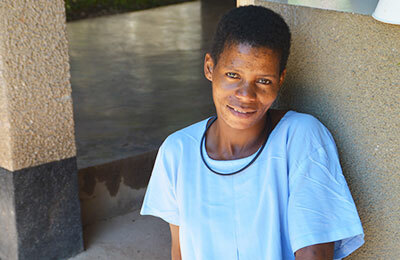 Your in honour and memorial gifts will provide life-transforming medical care for someone living in poverty with disability. To commemorate your gift you have the option of choosing from a variety of e-cards to send. 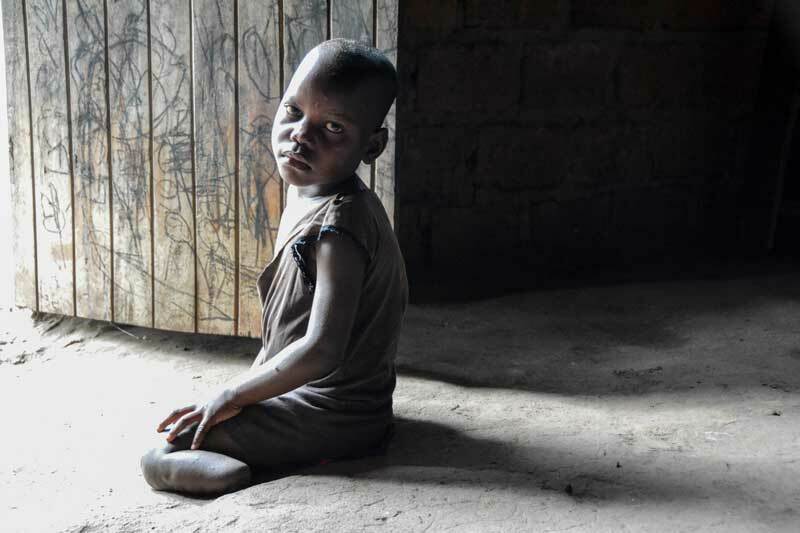 Browse our gift catalogue and give hope and healing to people trapped in poverty by disability. 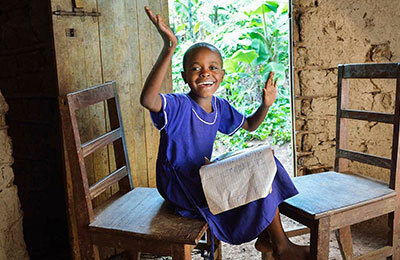 Choose from over 33+ life-changing gifts that will make a difference in someone’s life. 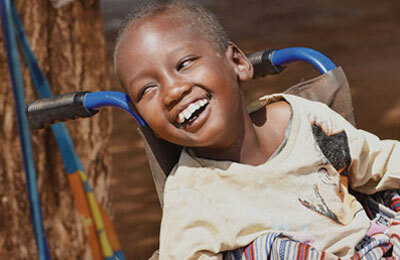 Send 34X the value of medical equipment to people living in poverty with disabilities. 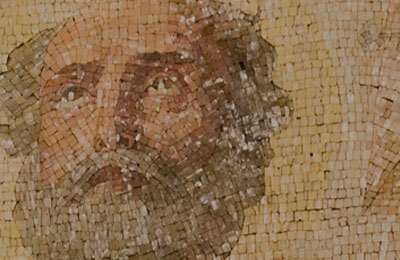 A new name stood as an ongoing reminder of God’s power to create new hope and new life. 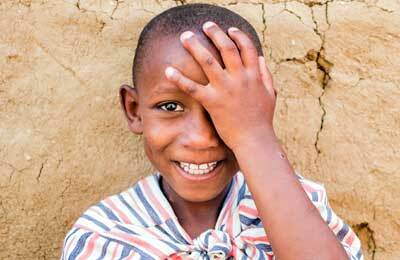 Every dollar you donate today multiplies to provide 7X the sight-saving medicine. 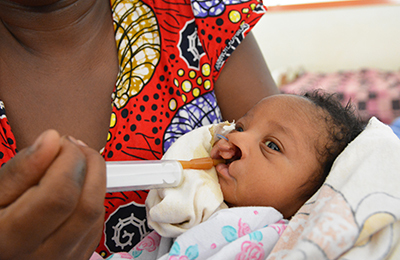 Godfrey was born with a cleft lip and palate to a poor family in Uganda. 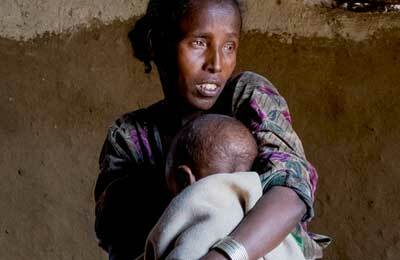 Act now to save generations of Ethiopians from going blind. 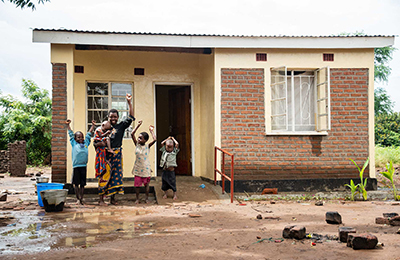 Children living with disabilities deserve an education – you can make it happen. 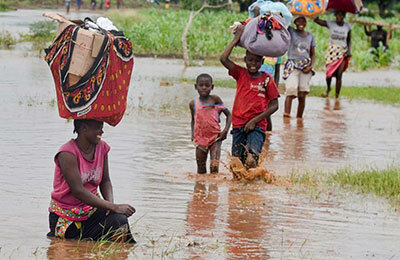 Stories of dramatic impact you've made in the lives of children. 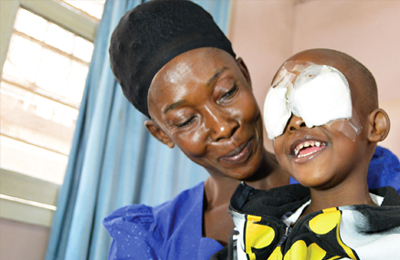 Your gift will save the sight of 8X as many mothers and children like Dinknesh. 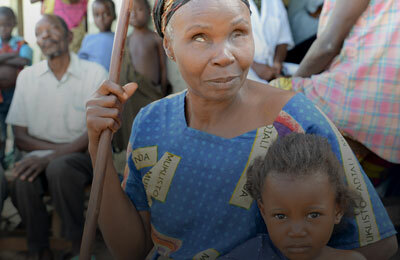 Change someone's life through the miracle of sight. Looking for other ways to change lives?